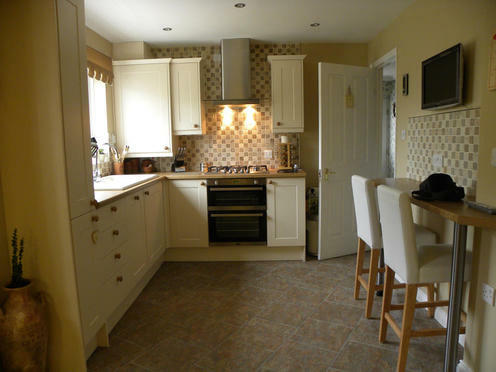 Customised Kitchens to your requirements. 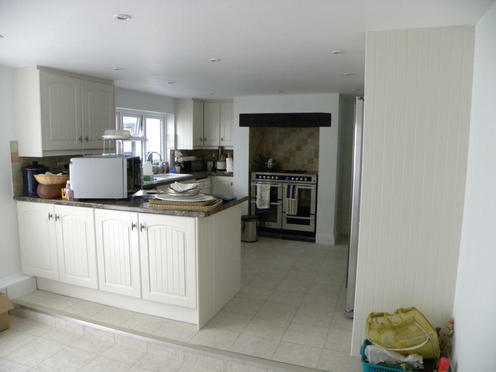 Tudor Drive - kitchen to annex. 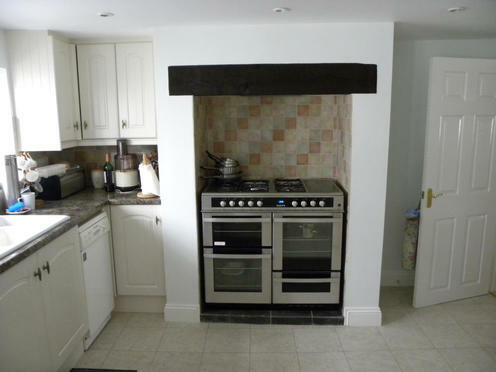 Jason installed a new kitchen to clients over seeing design and installation. 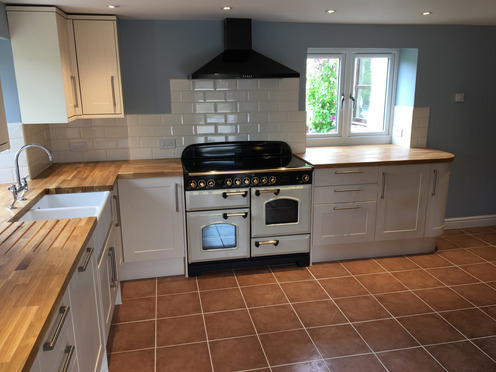 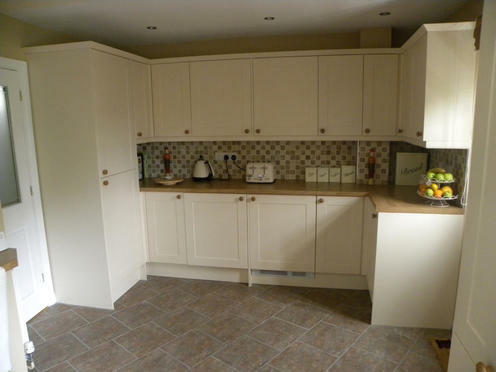 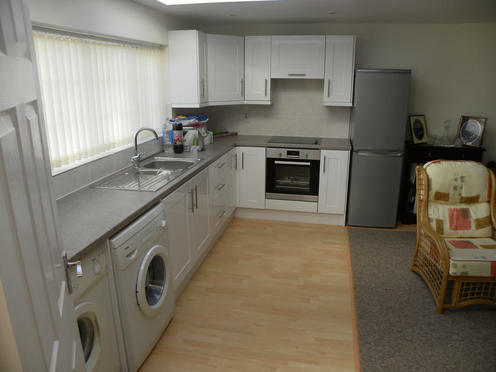 Replaced old kitchen with new kitchen, tiled floors and and decoration throughout.